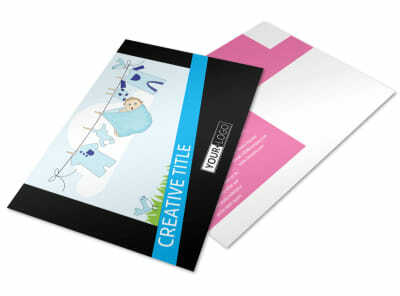 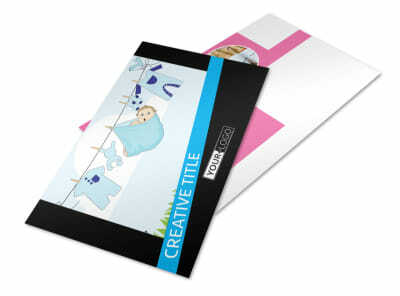 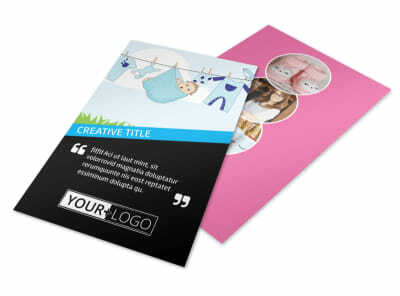 Customize our Baby Shower Service Flyer Template and more! 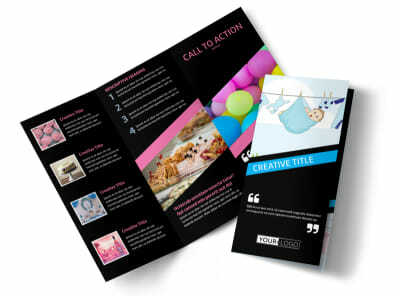 Let expecting parents know that your shower throwing business is the only one they'll need with baby shower service flyers. 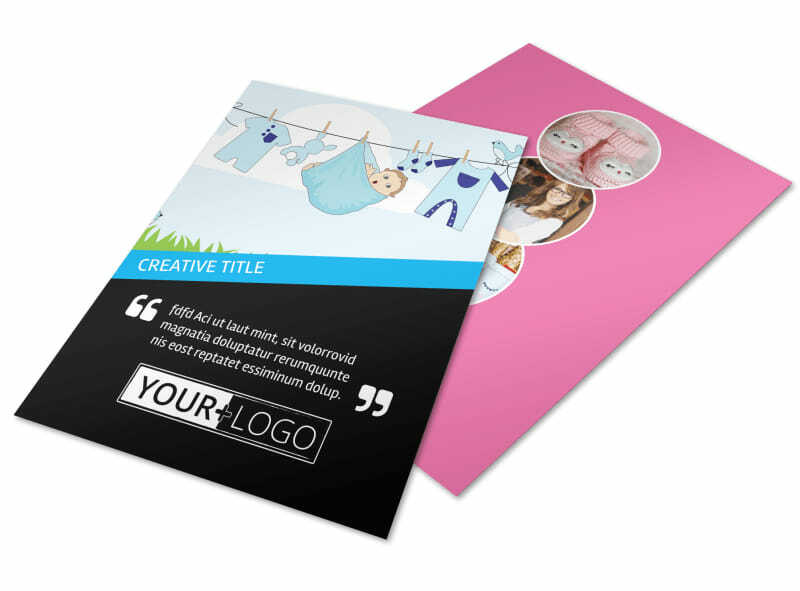 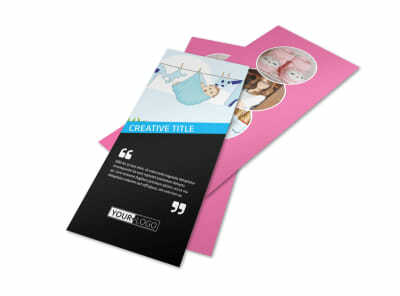 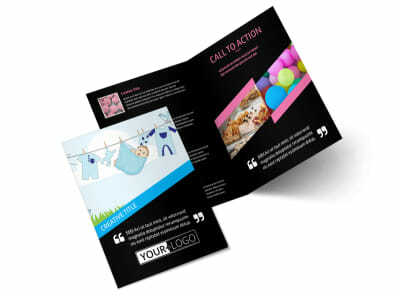 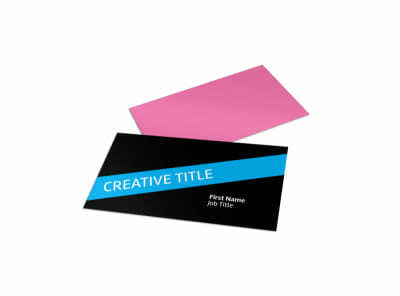 Choose a template, upload your own graphics or photos, and then customize your flyers using your choice of colors and fonts. 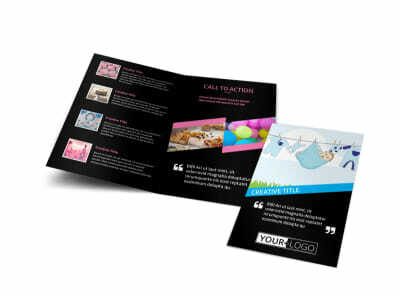 Print from any location, or trust us to handle the job for you with CYMK printing processes and premium paper.